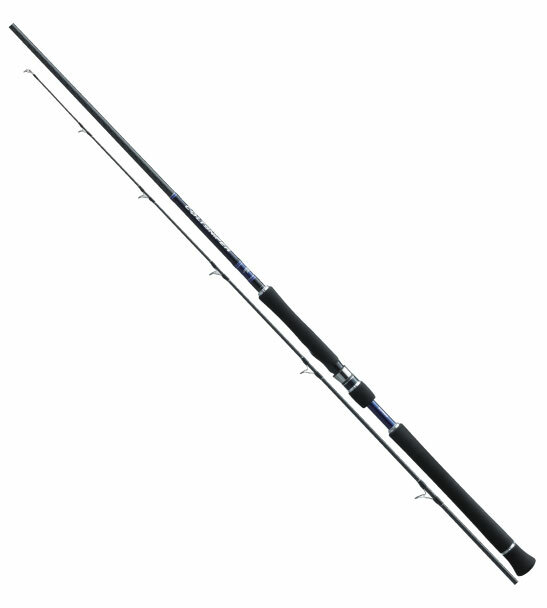 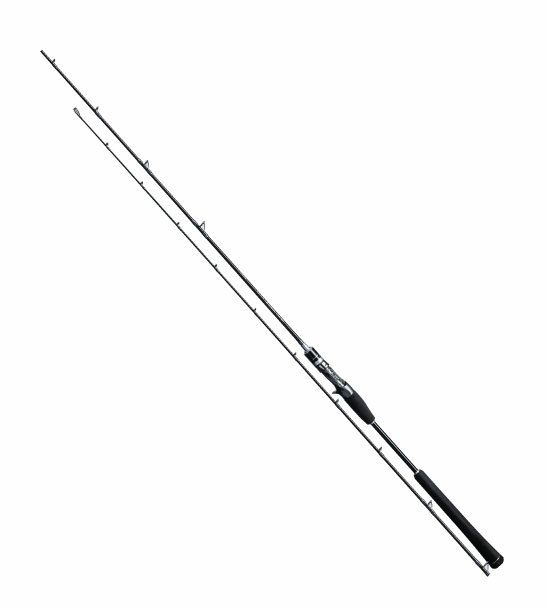 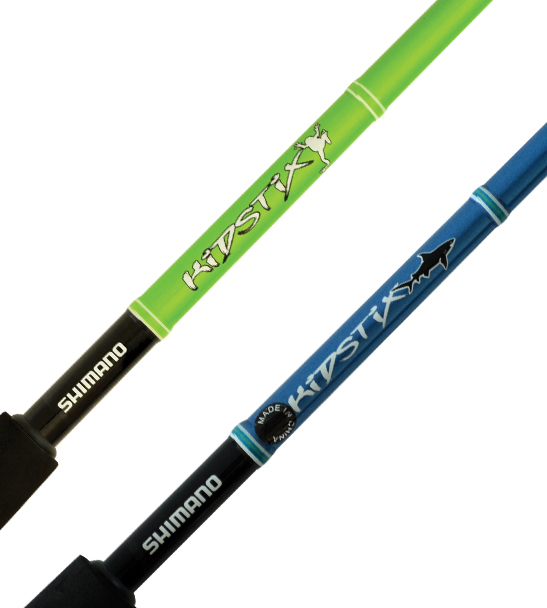 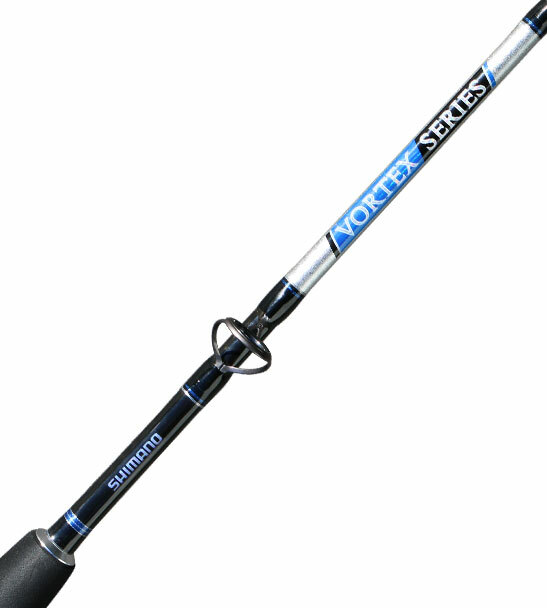 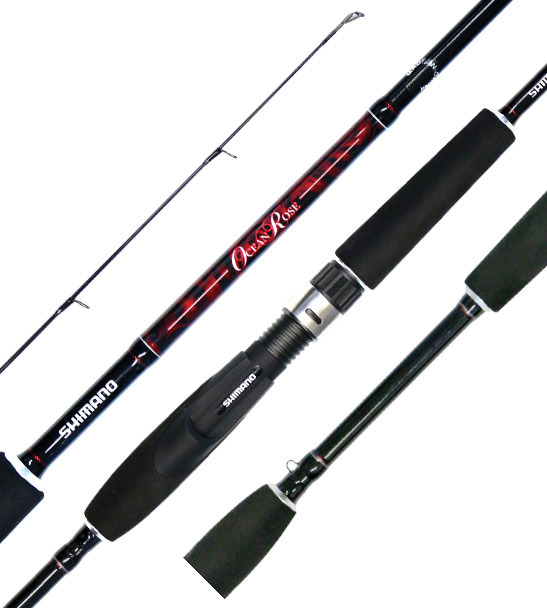 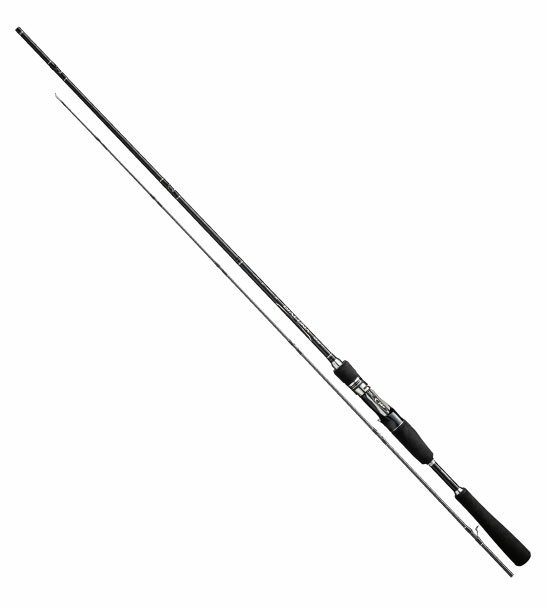 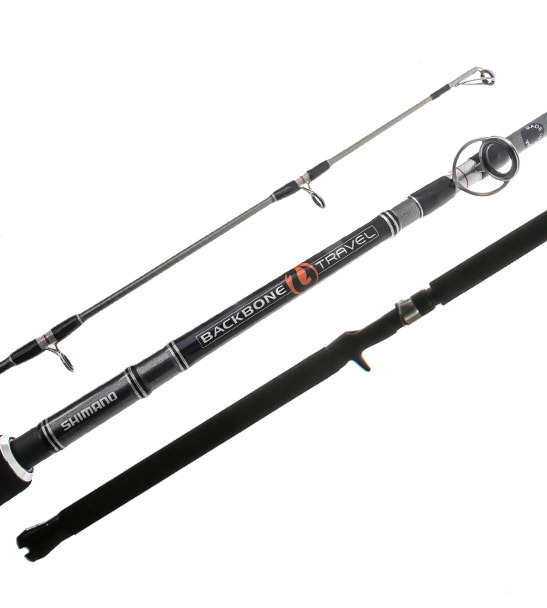 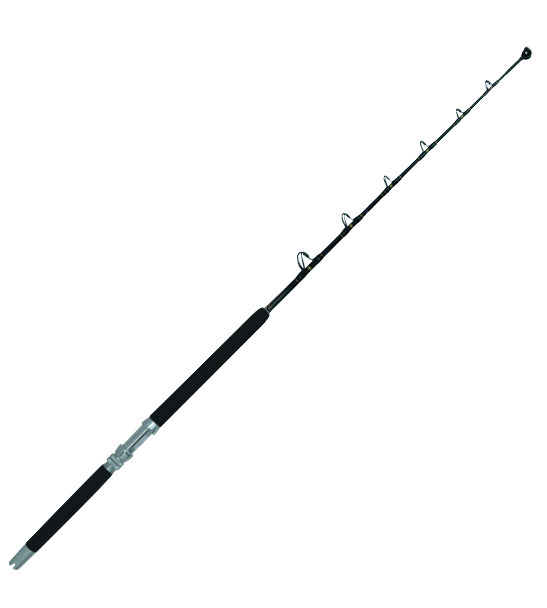 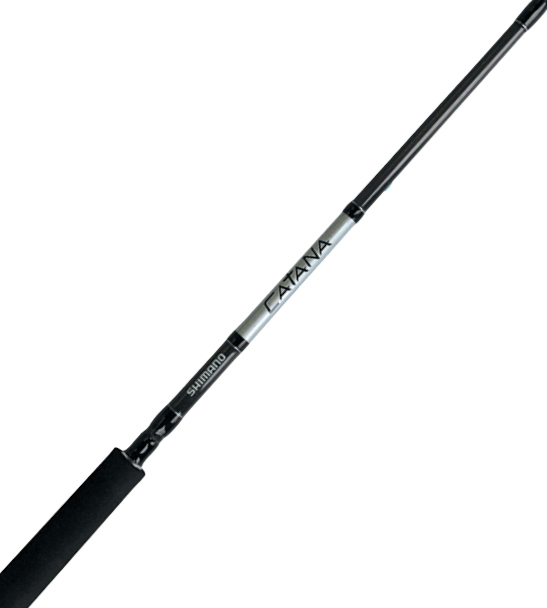 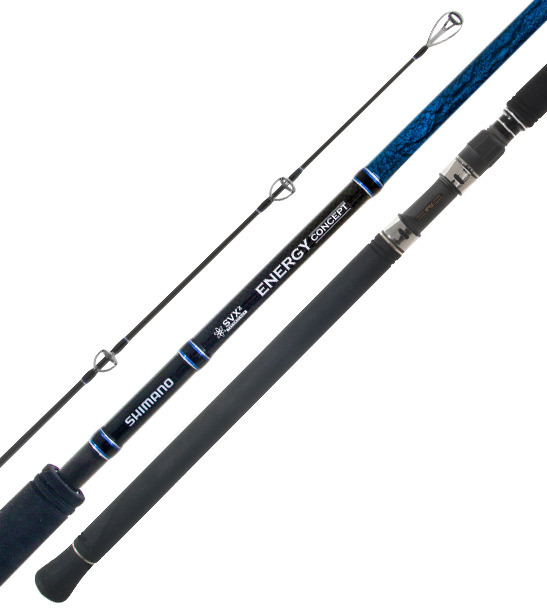 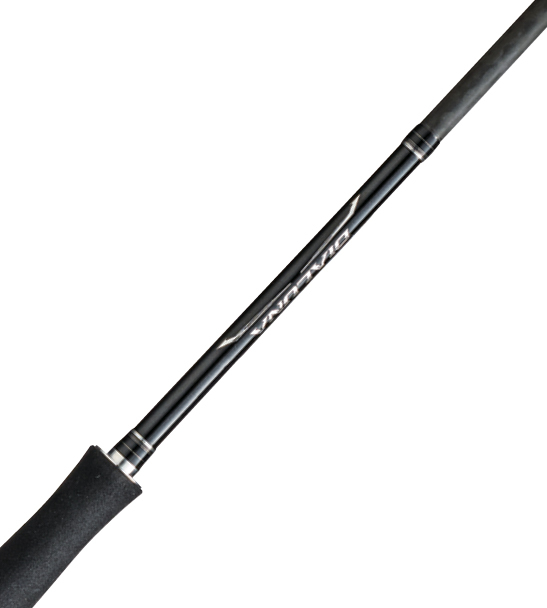 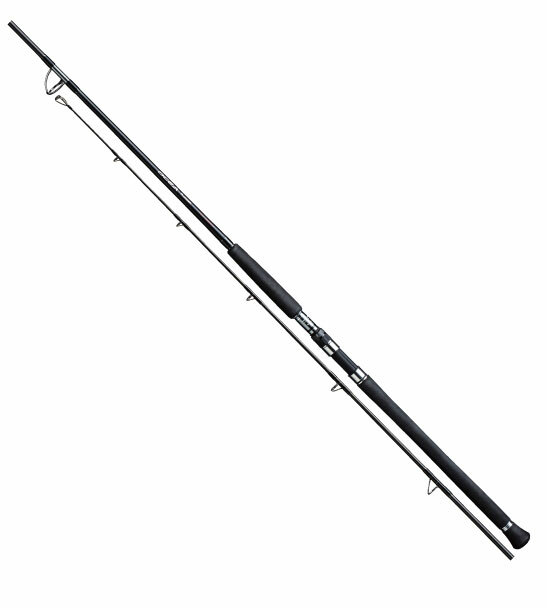 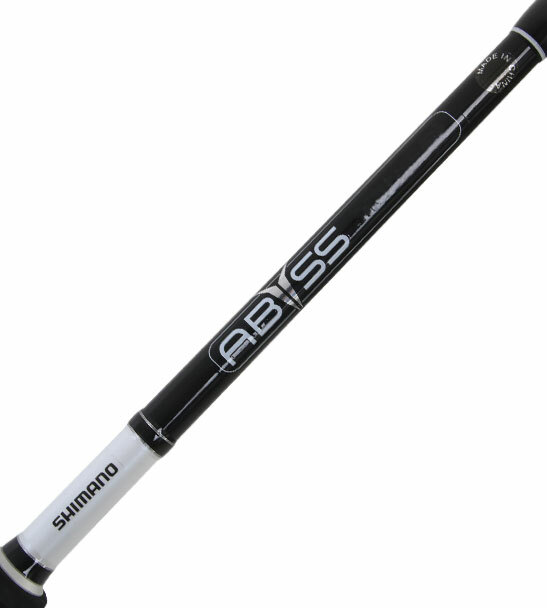 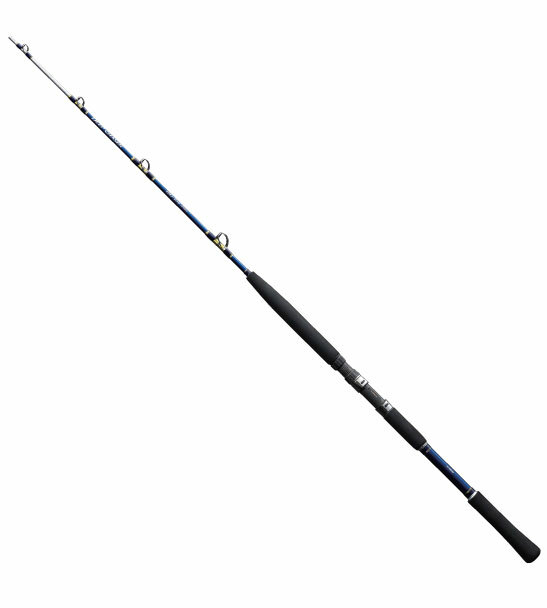 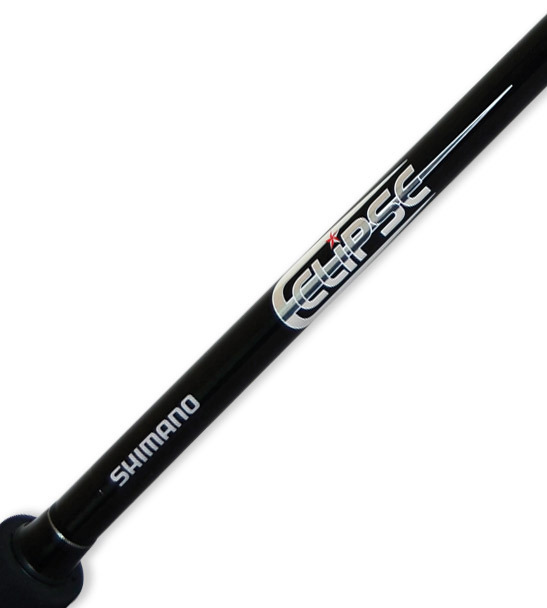 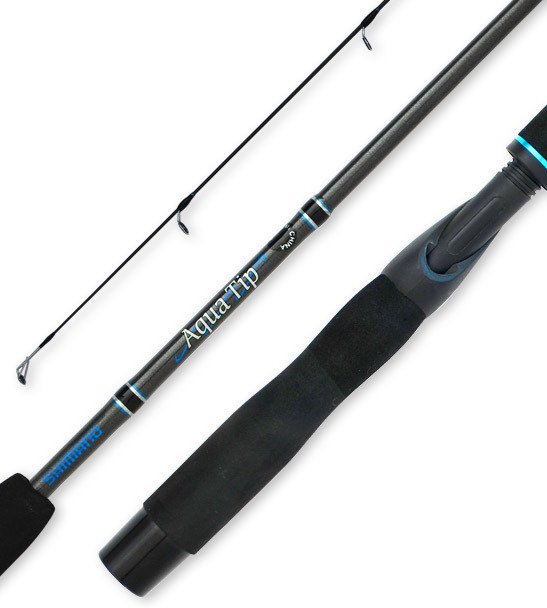 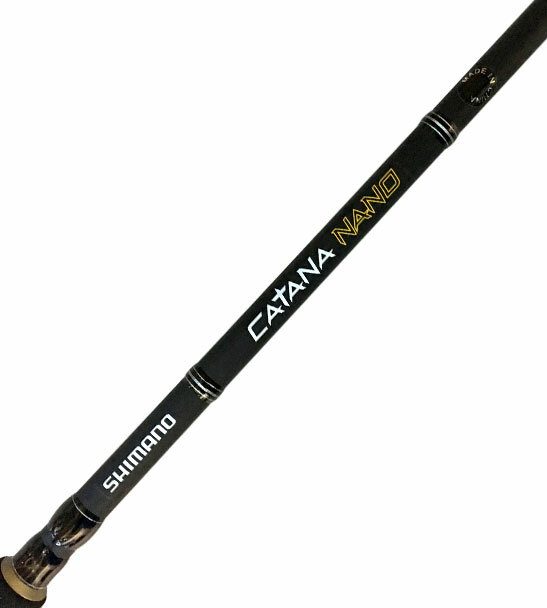 New Zealand Fishing rods need to be tough and durable to capably handle big New Zealand fish and Shimano rods are some of the toughest on the market. 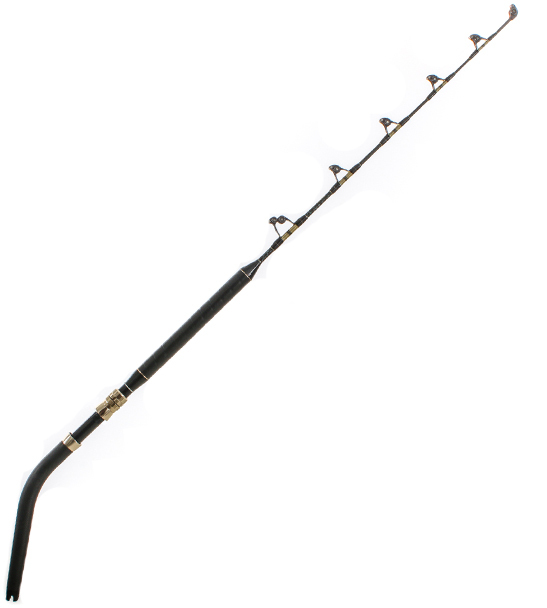 Most models featured on this site have been designed in New Zealand, by experienced New Zealand anglers, who know exactly what is required when targeting New Zealand's unique species and environments. 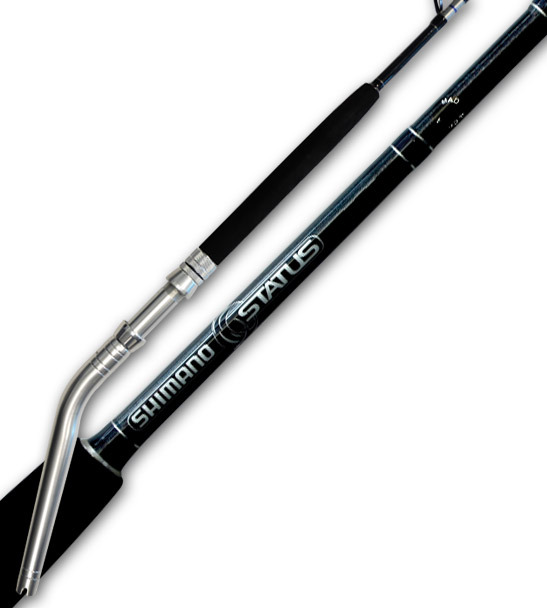 Shimano Fishing New Zealand's rod development team have incorporated a number of unique designs focusing on strength, balance and cosmetics all while using the latest blank technolgy, which has seen the creation of the T45 blank, whcih is fast becoming on the strongest blanks on the market. 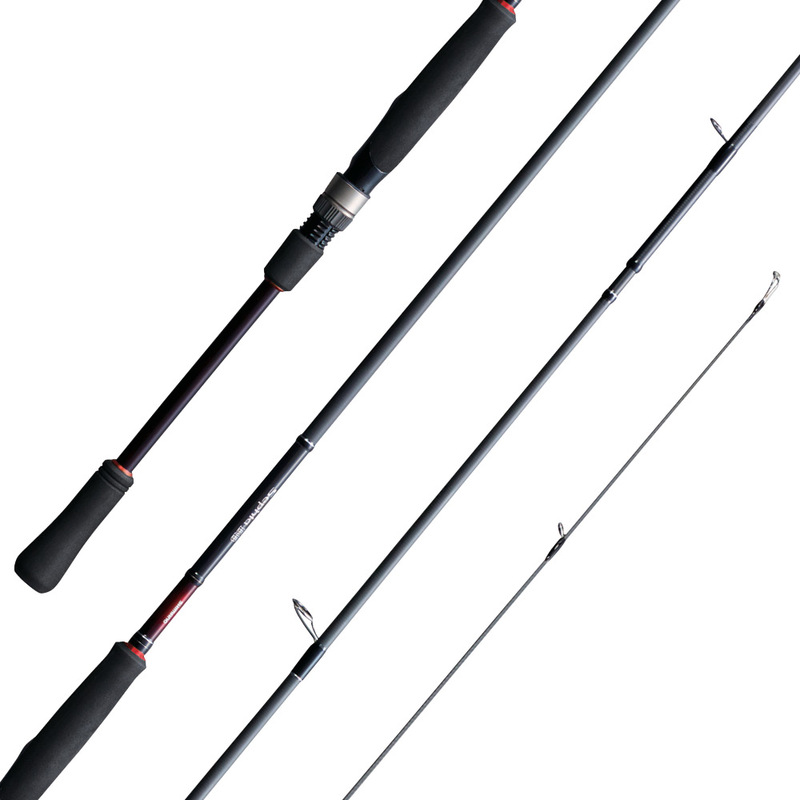 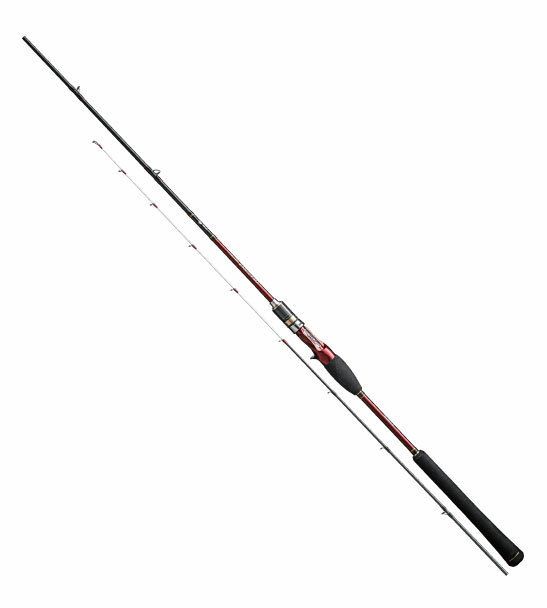 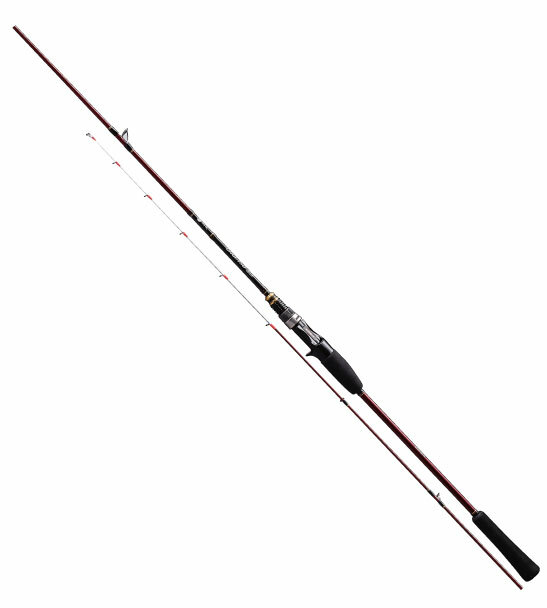 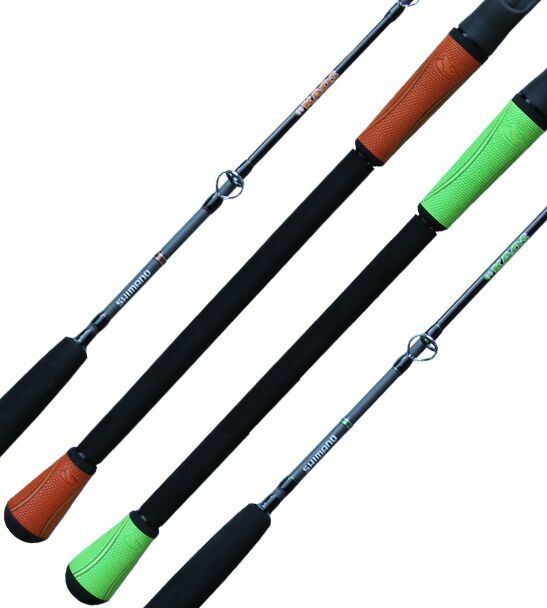 Changes in demands from angler requirements, has seen the introduction of specifc rods from the Japanese domestic market, that were previosuly unavailable in NZ, high end rods suited to anglers who want to push the boundries in pursuit of that trophy fish. 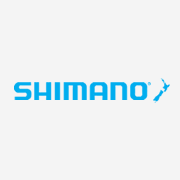 With multiple different models and price points across the Shimano range, we have all your requirements covered.